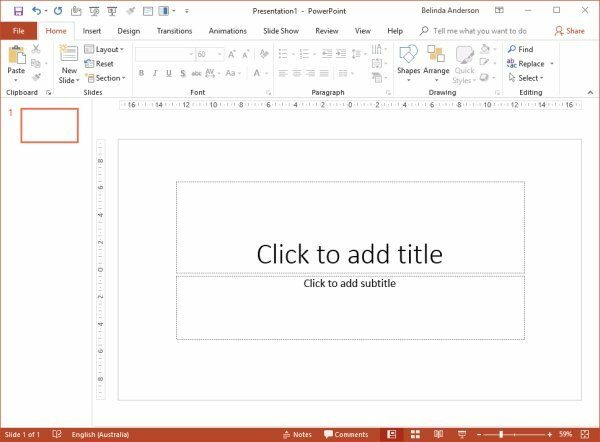 The reference “placeholder” is used within Microsoft PowerPoint to identify the boxes on a slide represented by a dotted external border. 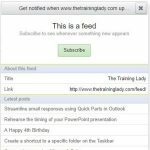 Placeholders are specifically used to position different types of content on the slide and make it easy to move and adjust the location of those elements. Most commonly, placeholders contain text and will often display the “Click to add …” prompt to assist you in the design process. 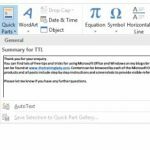 Placeholders can contain text, pictures, clip art, tables, charts, SmartArt graphics, and media clips. I often hear users refer to them as “text boxes” and though this is true to a degree, they are much more than containers for text. Placeholders work hand in hand with the slide layout being used on individual slides. 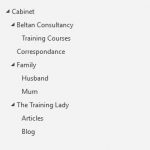 If you are not familiar with the use of different slide layouts, I recommend you take a look at my post titled Choosing a slide layout in PowerPoint – why it’s important. Before we begin lets open Microsoft PowerPoint. Quite often I see users insert new content onto a slide using the commands found on the Ribbon, such as Insert > Picture, even though there are placeholders already on the slide which can be used for this exact purpose. It’s important to remember that a placeholder can be edited, formatted, resized and moved on the slide. When editing a placeholder there is a number of ways you can interact with the object to edit or move it. When you select a placeholder you will see that it has 8 resize handles around the border plus a rotate handle. These handles allow you to resize and rotate the placeholder as needed. 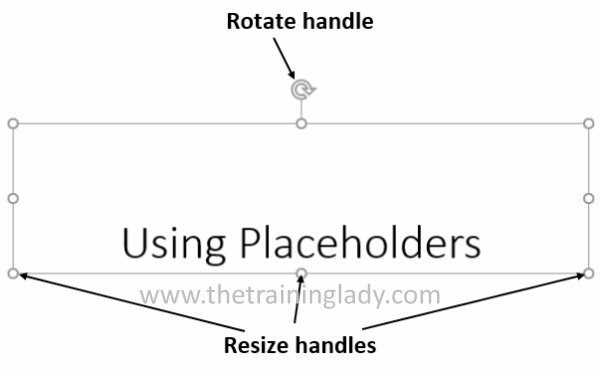 I hope this gives you a good introduction to understanding placeholders and how they are used within PowerPoint. 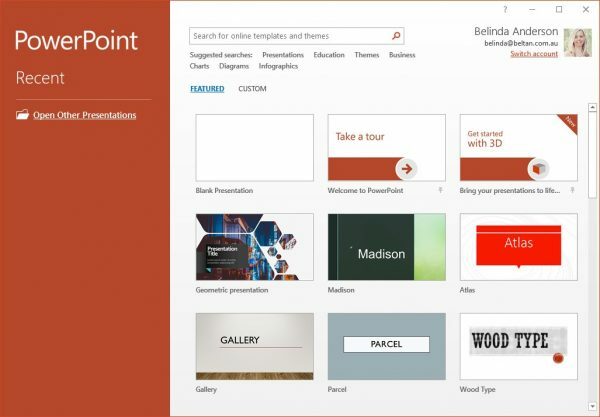 Once you have mastered using placeholders you can then expand your skills through the use of Slide Masters and begin to create your own custom templates in PowerPoint. 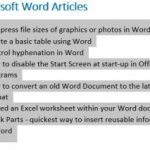 Be sure to check out my other Microsoft PowerPoint articles for some more great tips.